The holidays are well on there way which means lots and lots of puns. 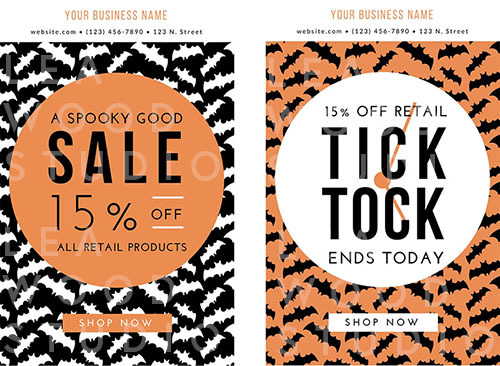 Here are 13 Halloween inspired subject lines that are sure to get you spooky high open rates. Don’t be a scaredy cat. Look inside! This sale is the equivalent to the house that gives out FULL-SIZE candy bars. Don’t worry, I didn’t Ghost you. Let’s make you (even more) Boo-tiful. Hey pumpkin! I’ve got a treat for you! You can act like a witch but you don’t need to look like one. The Super Vampire Facial Special is here! This sale is not Hocus Pocus. Our totally wicked flash sale is scary good. 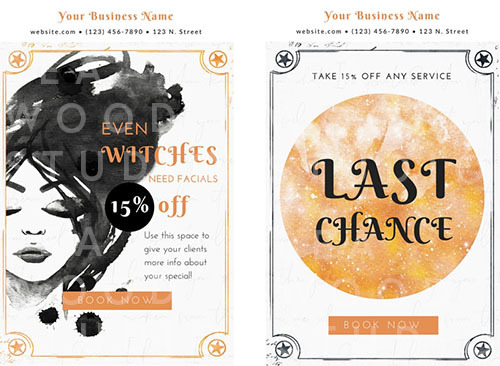 Halloween email templates are on sale now!